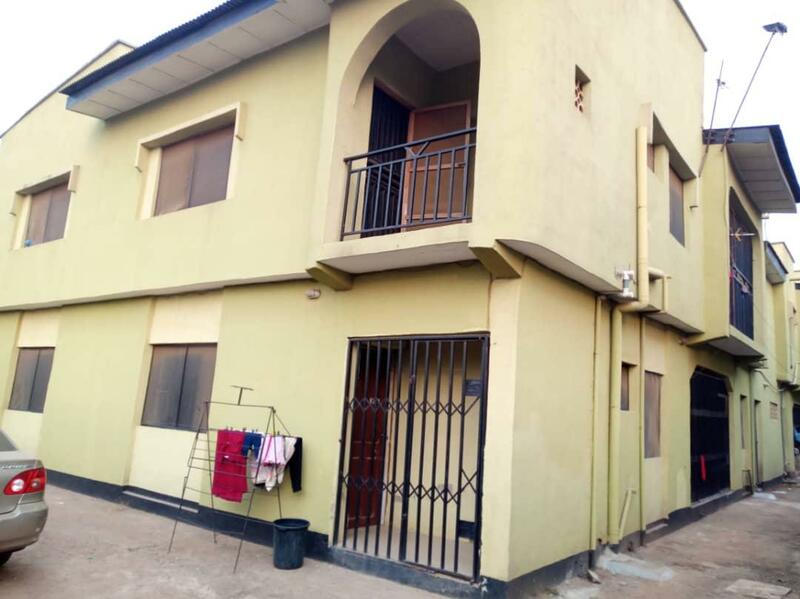 We present a two bedroom (Master bedroom en-suite), self-serving apartment is available for short term let. All the modern conveniences that a family can want are made available for our guests at this strikingly well furnished apartment that can easily accommodate a family of up to 4 persons. There is a stand-by reliable generator should there be any power blackouts. 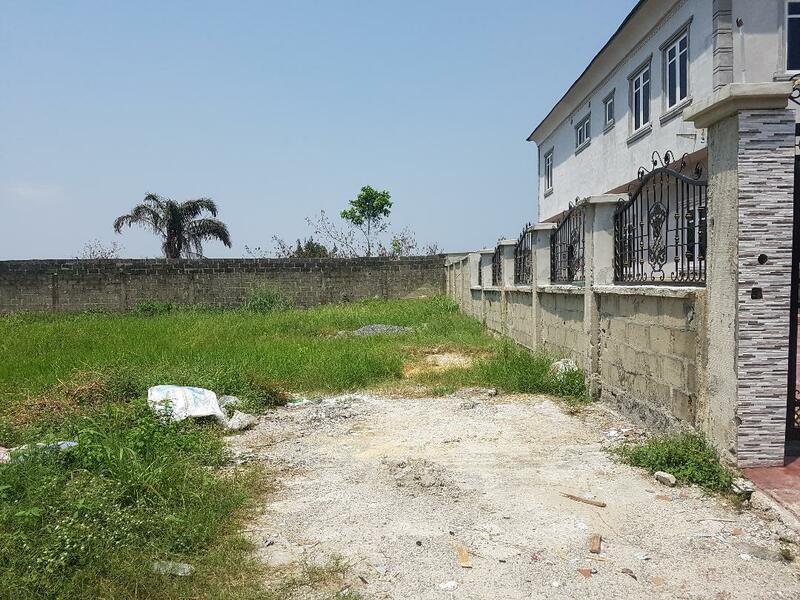 Located in a serene and quiet cul-du-sac, off the accessible prestigious and upscale neighbourhood of Mainland Surulere. 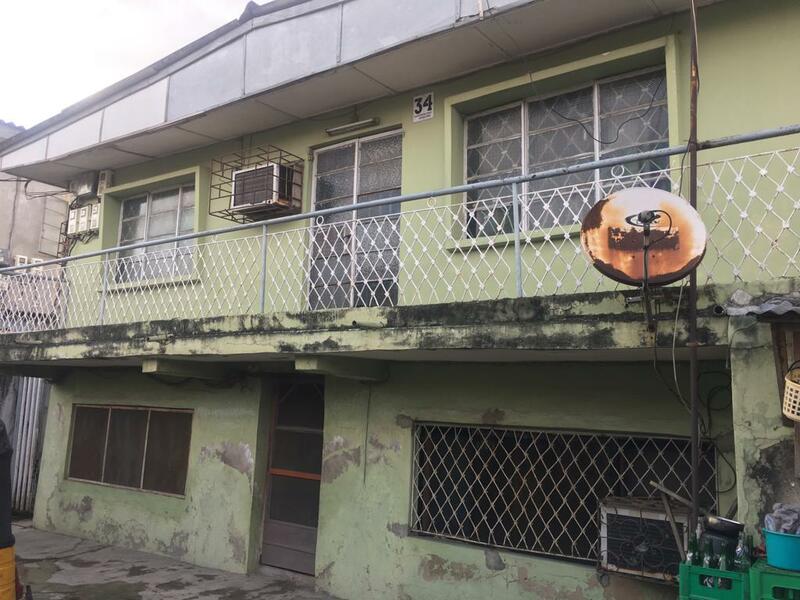 This quiet apartment is located at Oseni Close, Modupe Johnson Crescent off the popular Adeniran Ogunsanya Street, Surulere. A five minutes’ walk from the Shoprite Supermarket located at Adeniran Ogunsanya shopping mall. 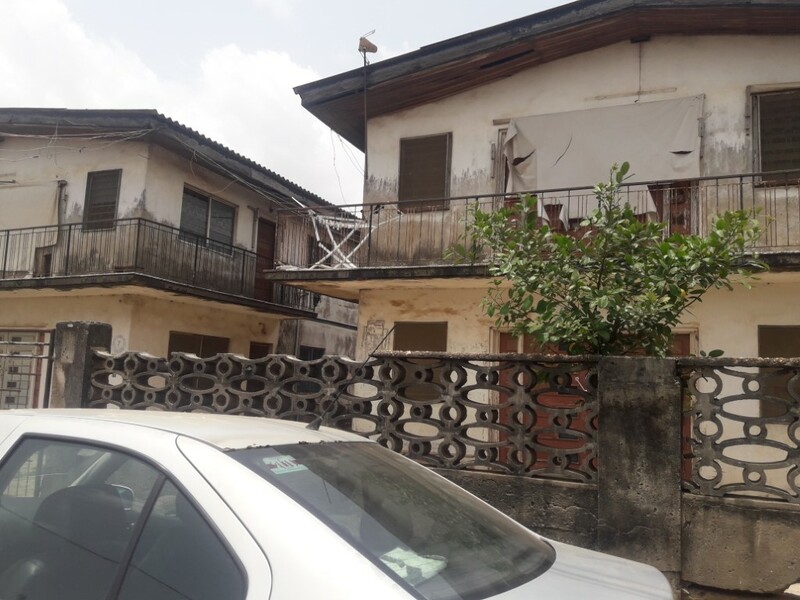 It is easily accessible to the main Central business districts of the Lagos Island, National stadium as well as many Lagos attractions like the National theatre which is only a 10 minutes drive. 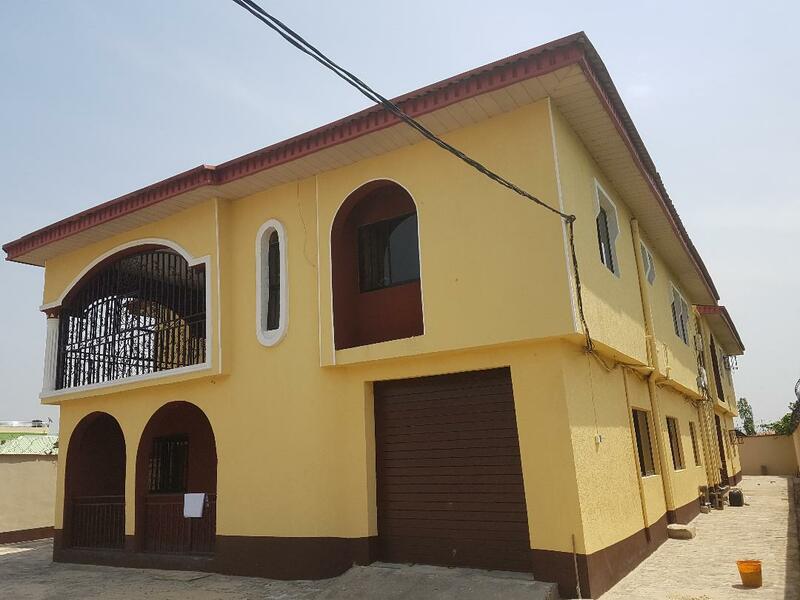 It is just 40 minutes drive from the Murtala Muhammed International Airport. The above apartment is at the rear of a bungalow property. For Availabilty, please make advance bookings to ensure that you are not disappointed. The bookings are set at N13,000 per night. A favourable discount is given for block booking exceeding two weeks. 4 Days – Best rate guaranteed!! !